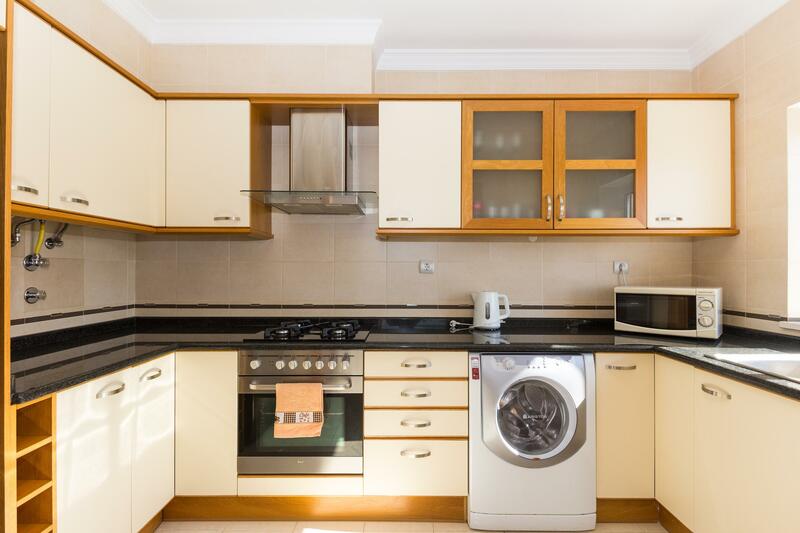 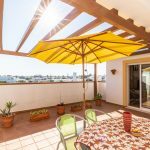 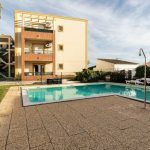 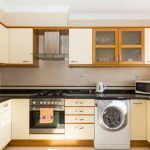 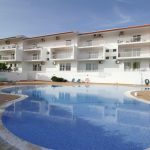 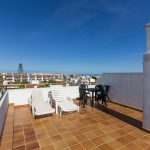 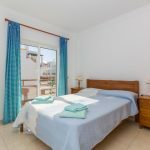 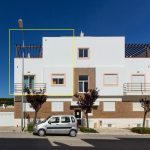 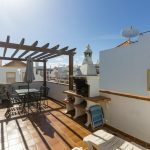 Duplex apartment for sale with 2 bedroom apartment in development with communal pool near the Ria Formosa and Cabanas Beach. 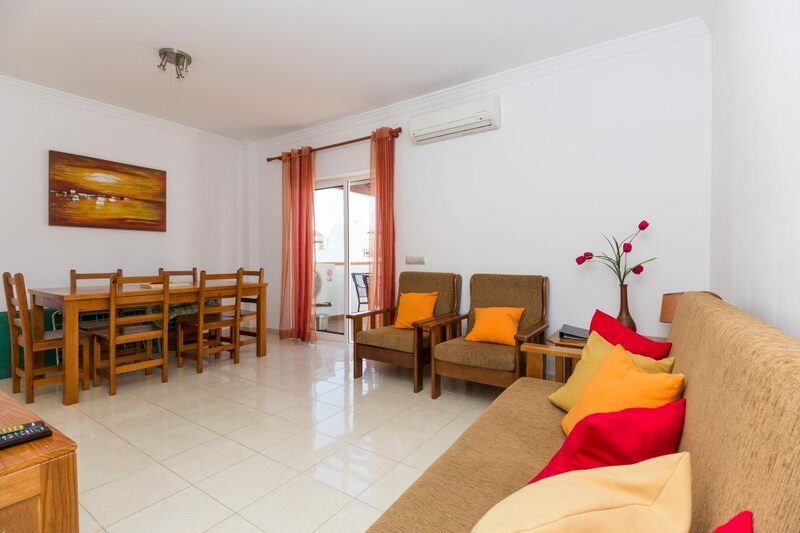 First floor with entrance hall, 2 bedrooms, bathroom and terrace. 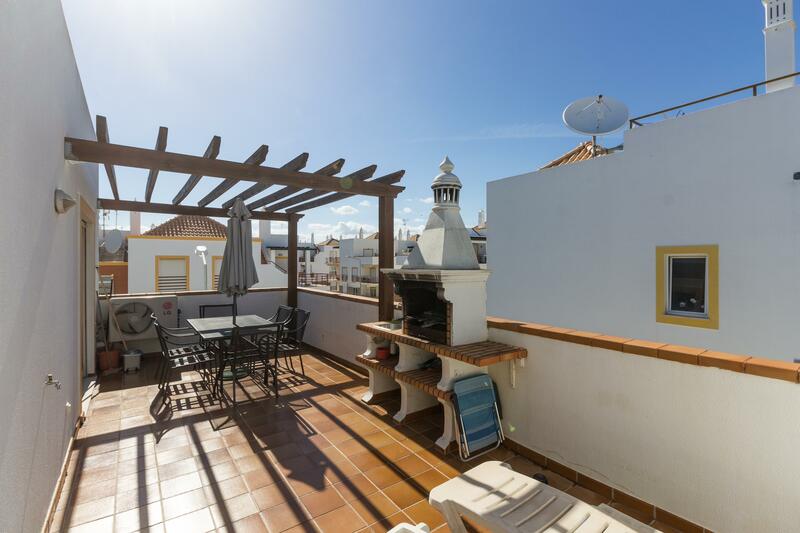 On the 2nd floor there´s a living room, kitchen and terrace with bbq. 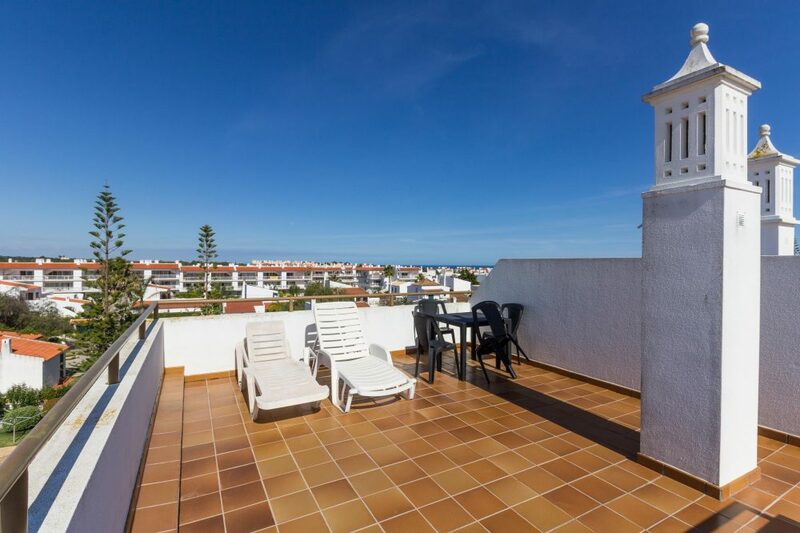 It also has terrace on the top of the building in order. 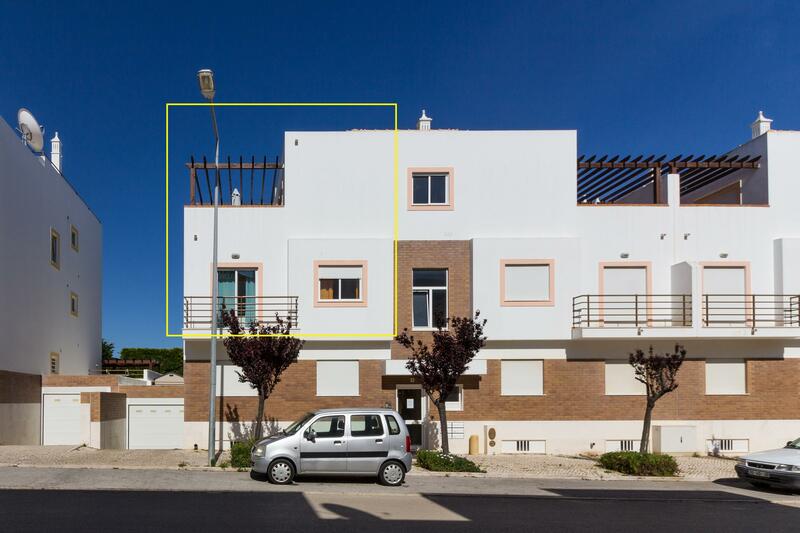 The best thing on this apartment is the quality of construction and state of conservation as well the great terraces. 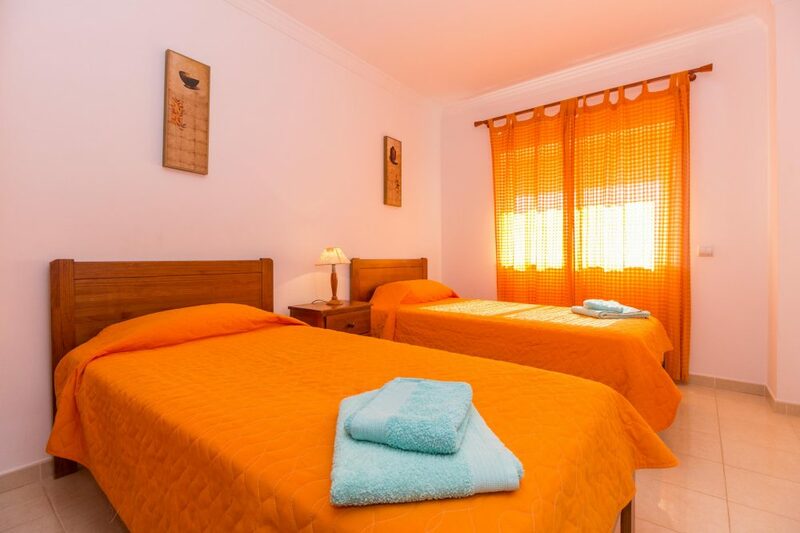 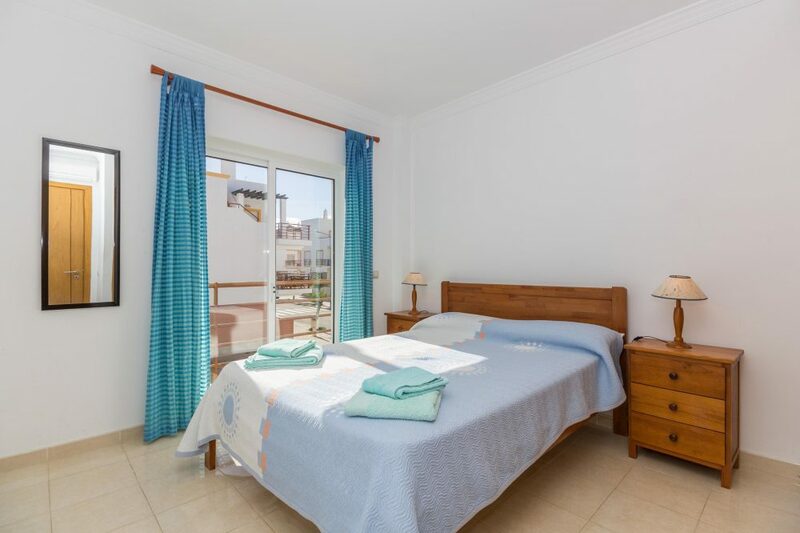 The beach is 5 minutes walking and Tavira centre just 8 km by car.